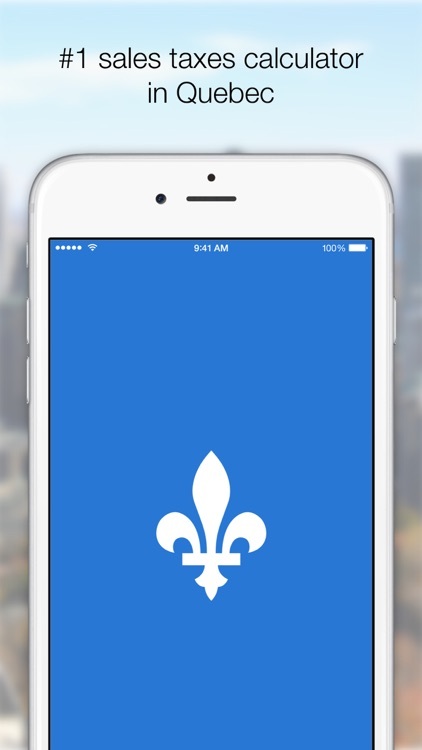 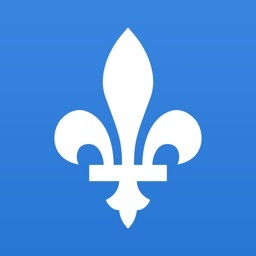 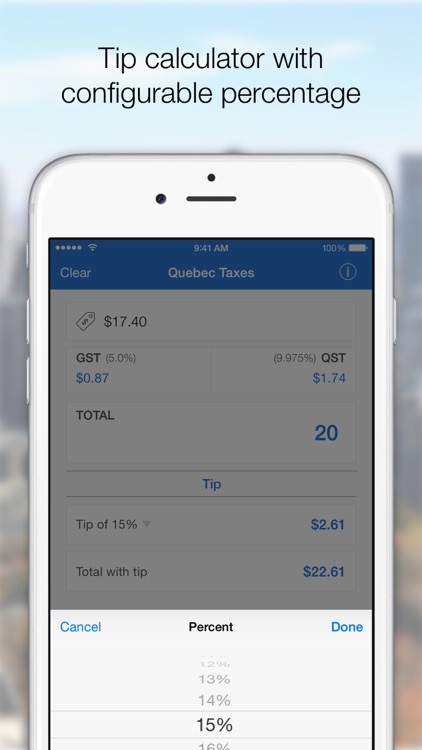 Quebec Taxes lets you calculate the GST and QST on the amount before taxes and also lets you enter the total including taxes to do the reverse conversion. The app is even equipped with a simple tip calculator! 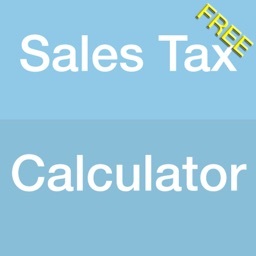 • Lets you easily calculate sales taxes: includes handy features for people who use it at work. 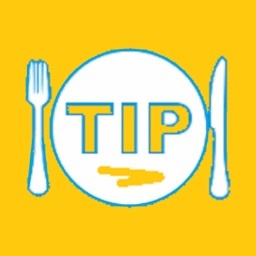 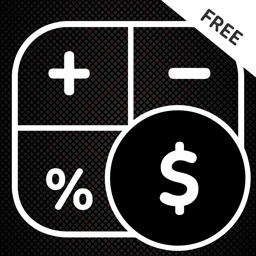 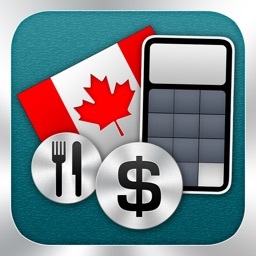 • Tip calculator with configurable percentage: Perfect for restaurant, night out, etc. 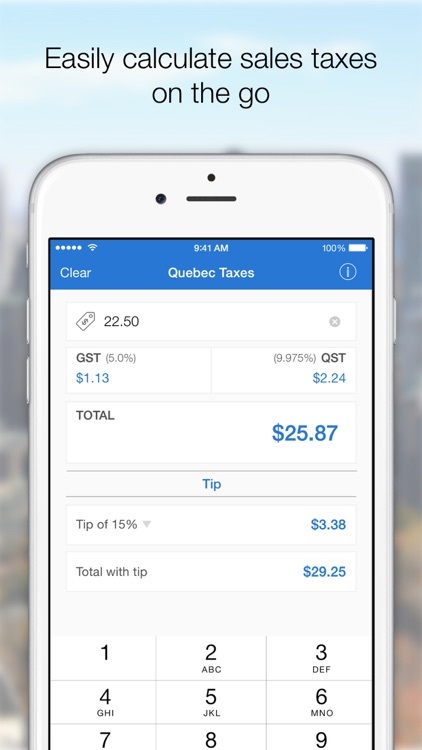 • Updated interface working on both iPhone and iPad: Big numbers, no glasses needed. 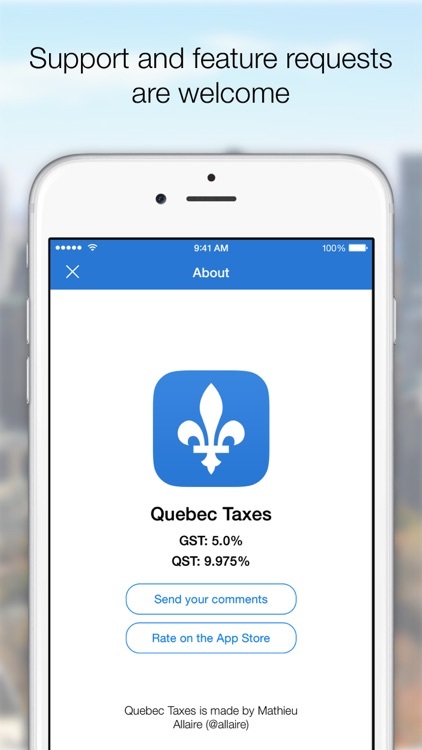 • Up to date tax rates: We make sure you get the right numbers. 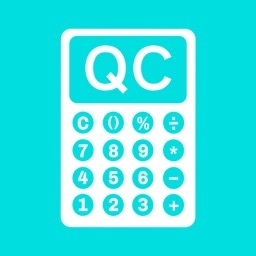 • Quick support and feature requests: Both are more than welcome!